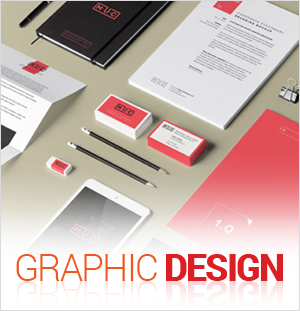 Now that you have a great looking website the job isn’t done. If people can’t find your web pages no one will enjoy your new look. 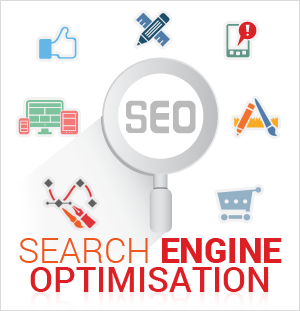 I use search engine optimisation techniques to help potential customers searching for products or services in your industry find your web pages. No black hat tactics. All my professional SEO services are solid, industry recommended methods designed to get your web pages ranking highly so that people can find your business online. In fact, my web design and freelance SEO services includes basic on-page and off page SEO techniques. If the SEO is left out of the plan, it is very unlikely people will find your website using search engines such as Google or Bing. 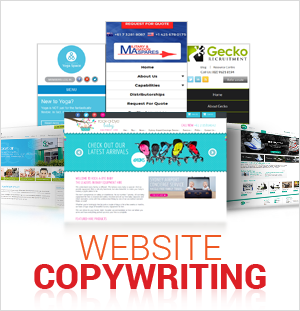 The only way people will find your site is if you provide them with an exact URL (www.yourwebsite.com). Granted, this program isn’t for everyone, but it’s designed to help establish your business as a leader in the marketplace … not just a player. Are you ready to improve your web page rankings, increase your visibility on the Web and generate higher levels of demand from clients who are looking for you, but just can’t find you? Call me at 0401 453 525. My quotes for professional freelance SEO services are free. 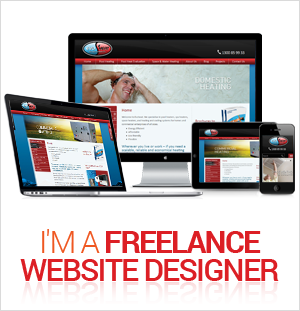 I am a Brisbane freelance web designer offering affordable web development to local and national businesses. "I would like to recommend totalmarketing.com.au to you, please read why.